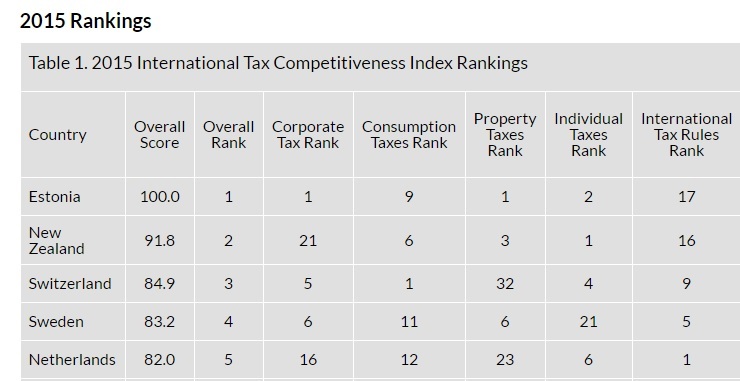 Though 4 of your 5 plusses are tax policy, which seems rather narrow. Not that good tax policy isn’t important, but is that 80% of what they’re doing right? The 33% social insurance tax should be added to the 20% for a total of 53% tax. 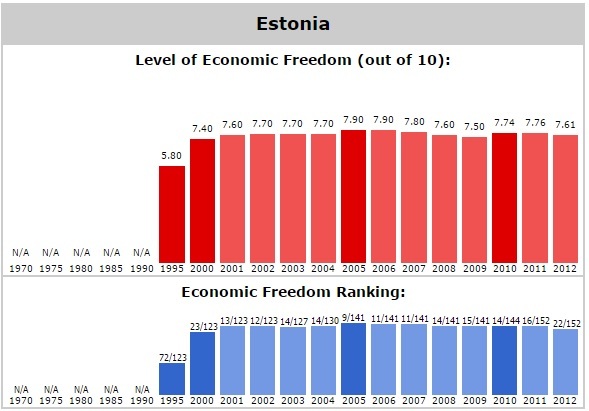 Those that want to emulate the European model should look to Estonia first.